Haul and transport your horse with a safe and reliable business you can trust. Our quality transportation service ensures your horses receive all the care and attention they may need during their journey. Your horse will be carefully looked after and driven by experienced horsemen and women dedicated to securely delivering them to their destination. 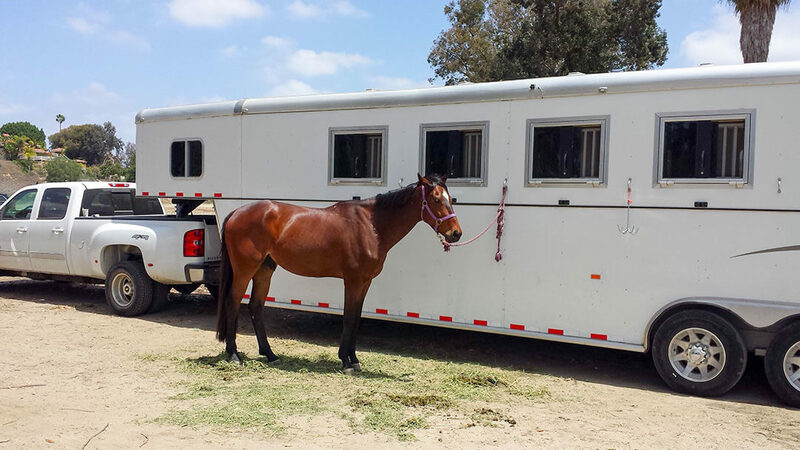 We supply an extra large 8′ wide x 8′ high ramp-equipped Charmac trailer that will guarantee your equine comfort and safety, and your own peace of mind. Services are available for short or long distance traveling, one day shows or can also be accommodated for multi-day shows. 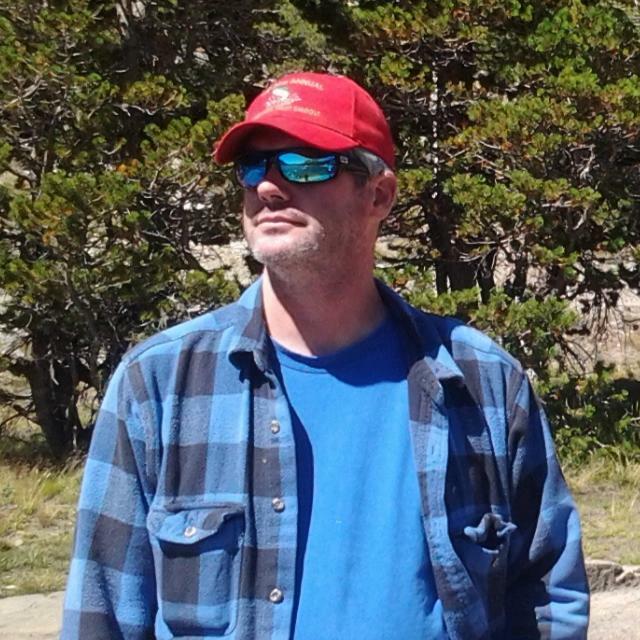 Chad Tillman is Ruocco Equestrian Training’s main hauler with 12 years over the road trucking experience driving in 48 states and Canada. Over 1 million safe miles. Specialized transport assigned as “Lead truck driver” for several concert tours including Toby Keith, Brittany Spears, Lynyrd Skynyrd, and Pat Benatar. Was responsible for safe and expedited transport of all concert equipment, scheduling and driver supervision for anywhere from 10 to 30 trucks and drivers for the duration of the tours. Was put in charge of supervising the load in and load outs of several convention center events up to and including the Los Angeles auto show. Was responsible for the hiring and supervising as well as on location logistics supervisor for the production division of the 2012 presidential campaign. 12 years active duty with U.S. Marine corps serving as driver, license examiner, motor transport operational NCOIC , platoon sergeant, motor transport chief, and drill instructor.